Floors worn out? Need a new look? Floor Medic can help! 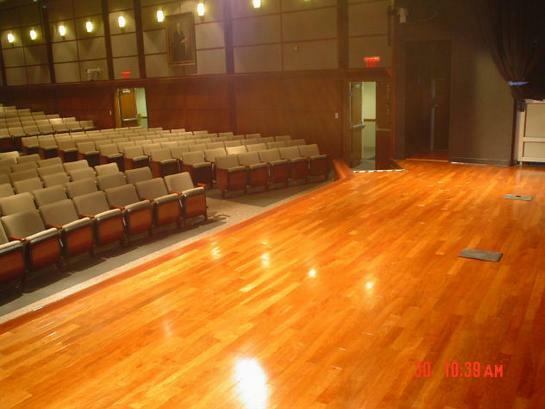 Floor Medic can bring back that original shine and beauty with a complete refinishing. 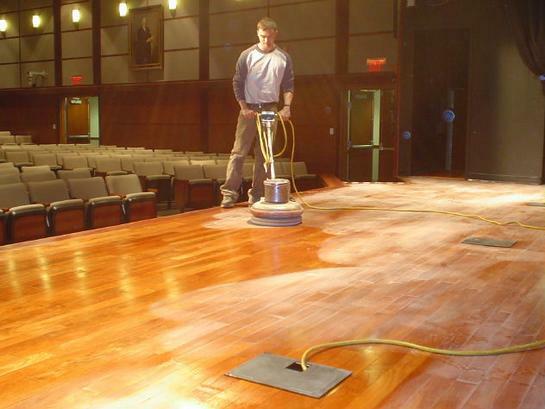 What's a complete refinish job entail? 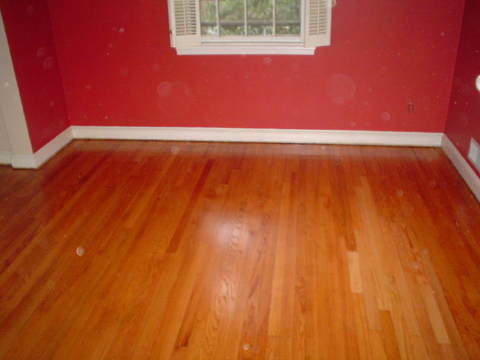 Your floor is sanded to bare wood and a choice of finish is applied in two or three coats (costs will vary). 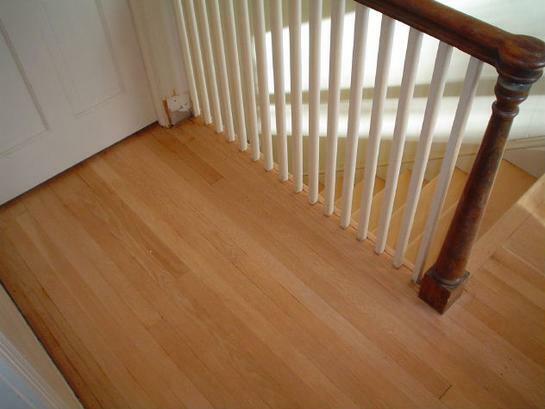 Screening Hardwood Floors - "Screen and Coat"
"Screening" is a term used to refresh an existing floor finish, or one that has only minor wear areas in the top few layers of finish. It will not remove deep scratches, dings, or dents. 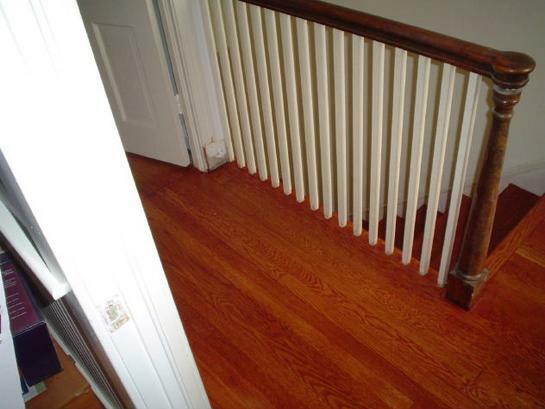 Applied every few years a "screen and coat" prolongs the longevity of any hardwood floor. With virtually any color imaginable, Floor Medic can do color changes that better match your homes decor or newer trends in today's remodeling. 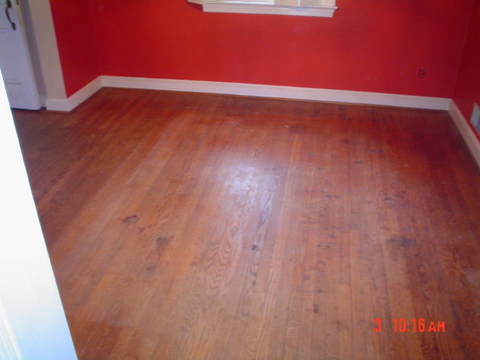 Have an older floor that you want stained to a darker color? Illustrations shown below.